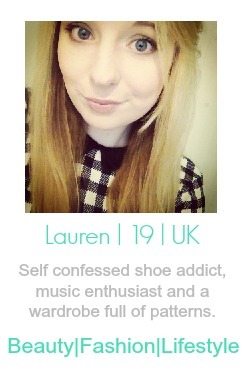 Seventeen is a brand that I always used to walk straight past in the long line of beauty counters in Boots. I started to see loads of good reviews about a lot of new products and decided it was time to try a few things out from their range. I've got to say I haven't been let down by anything either. The first product is actually a free limited edition gift when you spend £8 on Seventeen products so definitely get yourself to Boots or online while stocks last! | Brow's That Brow Kit (Limited Edition) - £6 | I've been on the search for a brow kit for ages but all of them out there seem to be to dramatic for my own liking. Seen as this was free I thought I would give it a whirl. It contains a mini eyebrow pencil, a wax, a setting powder and a highlight powder. Used all together you can create some serious good looking brows. Since getting my hands on this there hasn't been a day where I haven't used it. The pencil works fine just on it's own as well for a quick make-up routine, on a Monday morning rush anyway. 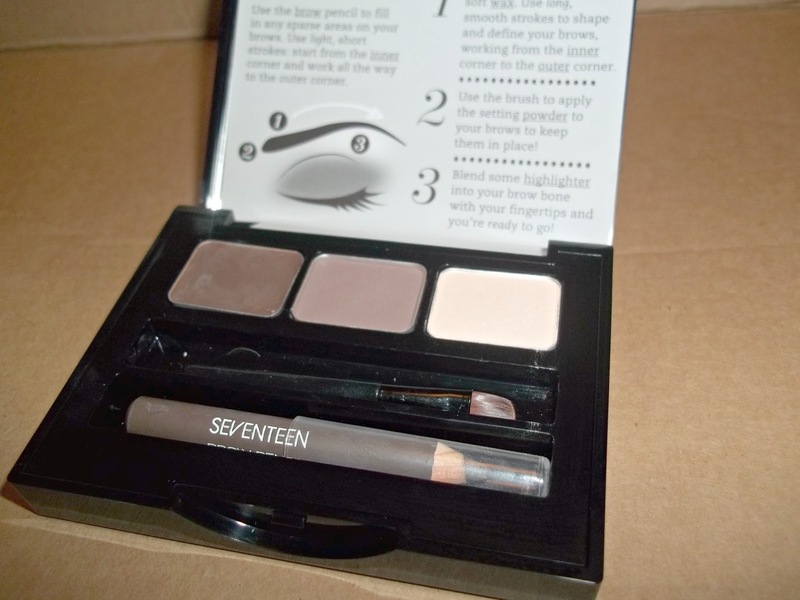 I want to explore more of Seventeen's brow products now. | On The Spot Concealer (Medium) - (£4.99) | As much as I enjoy this product my only problem with it is the colour range. 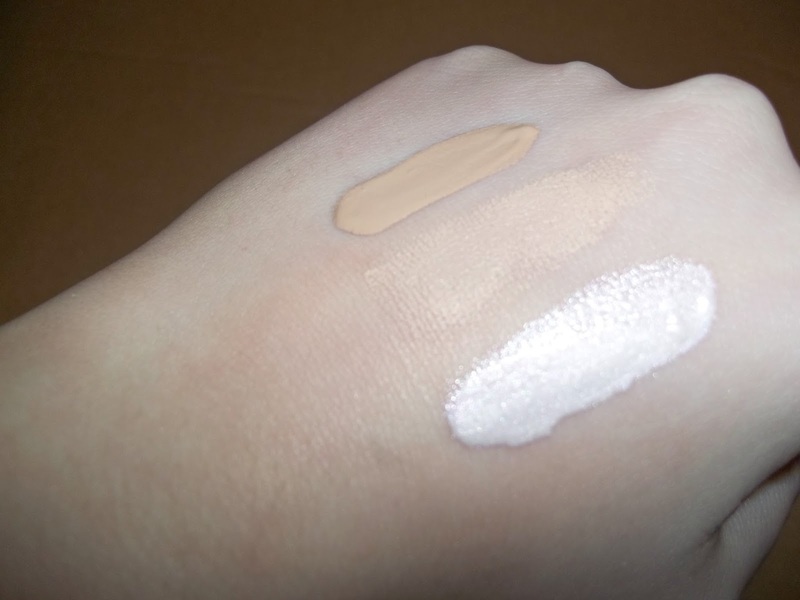 They currently only have on shade which is a bit too dark on my skin and can look like it's dried out on my pale skin after a few hours of wearing it. However, It vows to clear up spots in 4 weeks. I do feel like my skin cleared up a lot in a few days of wearing this product. It's a shame I can only use this though when I've got a tan - which has to be faked this time of the year. | Phwoarr Paint (Fair) - £5.49) | Much improved this one with the two different shades it's available in. The shade 'fair' is so much more suited to my skin. This is brilliant for under the eyes and helps brighten them and make myself look a lot more awake when I am still half asleep. You can also use this as a normal concealer in any other blemished areas and it works brilliantly and doesn't crease or dry out. | Skin Wow Primer - £5.99) | This product is described as a primer even though the bottle packaging does actually say '3 way highlighter'. Personally I'd find this far too shimmery as a primer but as a highlighter - let's just say there's a reason it has become part of my everyday make-up routine. It gives me a lovely luminous glow especially in this cold weather when everything seems a little dull apart from your neighbour's Christmas lights that flash through your bedroom window all night. Simply apply to cheekbones for a skin 'WOW'. I think Seventeen have really come into their own at the moment and I am loving the names they are picking for their products, reminds me a little of Benefit's wittiness. Do you love any of Seventeen's products? I've tried a couple of things from the range but like you it's one of those that I usually just walk past but I may have to reconsider this! I really want to try phwoarr paint a go, it sounds amazing! 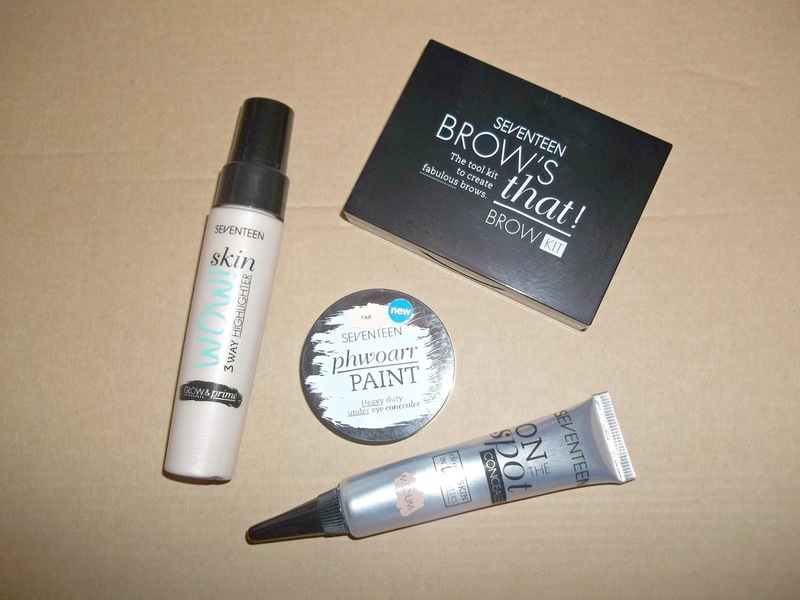 I was looking at the brow kit the other day, it looks fab, especially as a freebie!